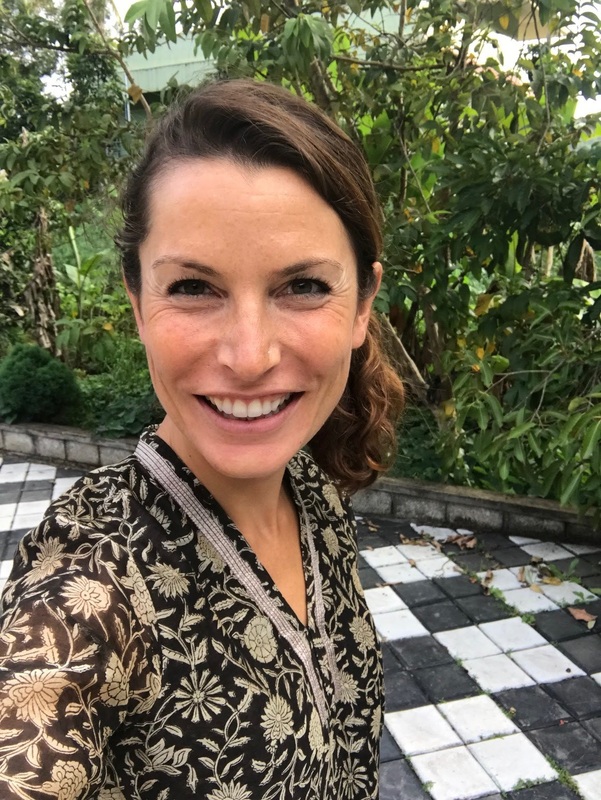 Manager Rebecca Zistel arrived in India at the beginning of July. 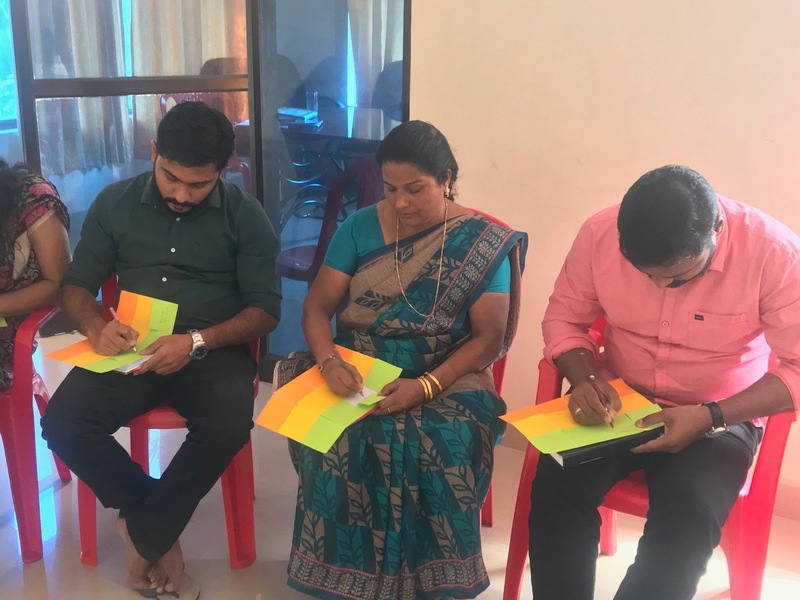 Her assignment with a local NGO that is based in the far back country of Kerala marks a follow-up project of Managers without Borders: at the end of last year Managerin Nicola Jost already worked with the NGO for around two months. The local project partner supports under privileged and financially weak marginal groups through various programmes which span from agriculture projects trainings and awareness creation to counselling services. This approach secures not only the means of livelihood of the respective families and persons, but also empowers the beneficiaries to become independent from further support. In order to better plan her assignment Manager Rebecca spent the first days after her arrival to observe, research and derive according next steps. Expectations and requirements were also discussed with the local project partner as well as the future approach for the tasks on hand. One of the main challenges of Rebecca’s current assignment lies in building up additional income sources in order to make the NGO less dependent on donations and project partners. 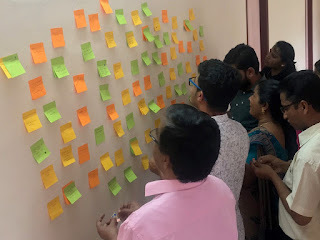 In order to fully tap on the creativity by the team on sire Rebecca conceptualised a brainstorming workshop: afterwards the management team prioritised 10 projects out of the nearly 100 ideas generated during the workshop. Rebecca will further look into the chosen priorities and develop them further. Rebecca will support the project partner in India until the beginning of October. In our blog and our social media we will keep you posted about the further progress of her work. Are you also interested to support one of our projects in Asia or Africa? Apply today for our Seminar in September and start your assignment as Manager without Borders.